As a writer and mum, I don’t get out much. 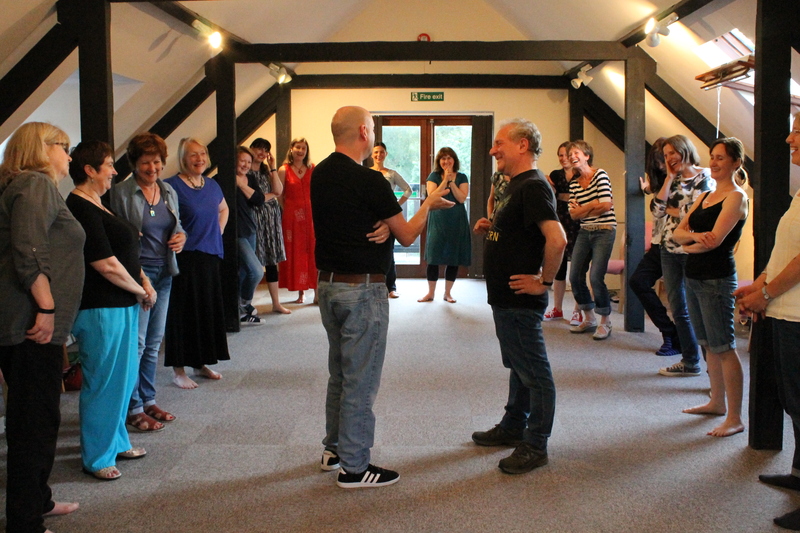 So to have two massively exciting events in the same week was almost a bit overwhelming for me – which is why it’s taken me another week to recover and feel up to writing this post! 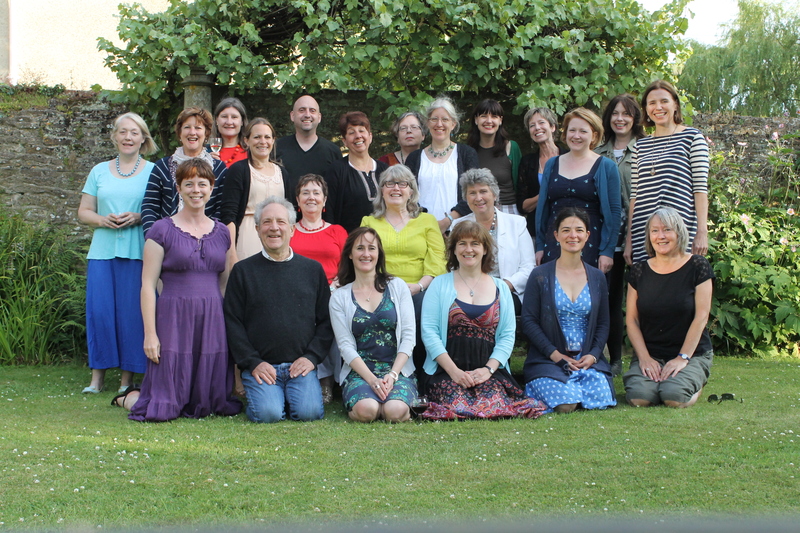 First, there was the annual ‘retreat’ with the Scattered Authors’ Society at Charney Manor in Oxfordshire (handy for me!). I think this was my fourth Charney, and I always look forward to it and mourn it when it passes! 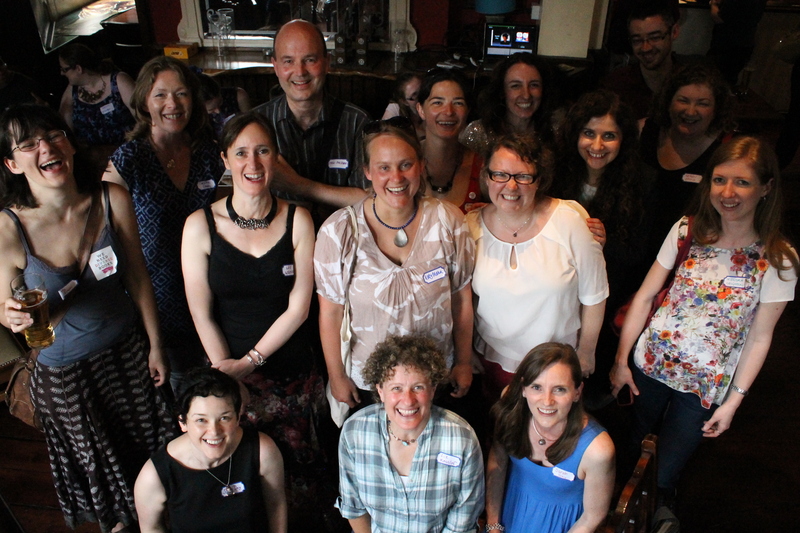 Twenty-three children’s authors in one place, laughing, sharing plot problems, whingeing about their sales and gossiping about the latest publishing news. 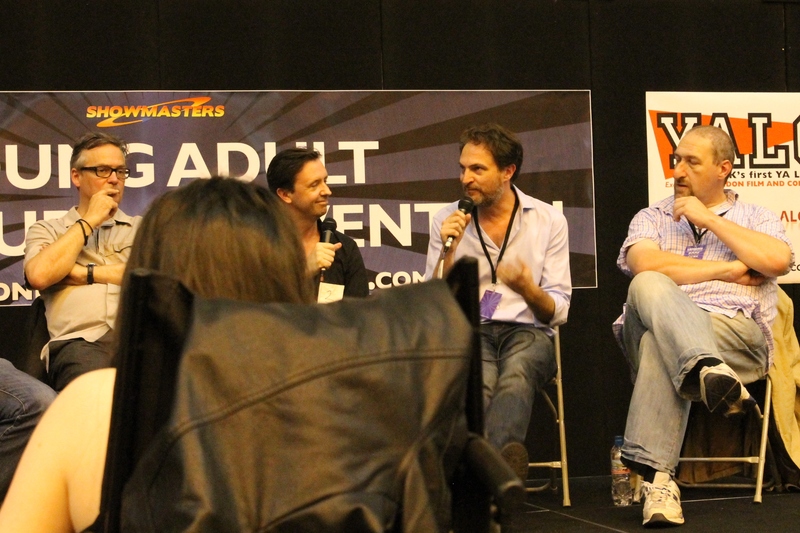 Jonny Zucker and Joe Friedman improvise a scene – modesty forbids me to explain what was going on! 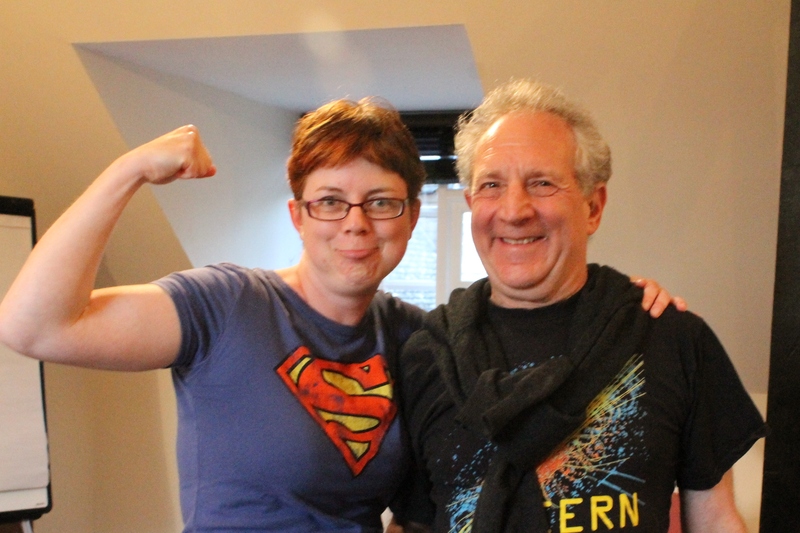 At the end of the Charney week, I went home to spend two nights with my family before heading off again for a weekend in London at the very first Young Adult Literature Convention. Many thanks to my husband for being prepared to hold the fort while I was away! 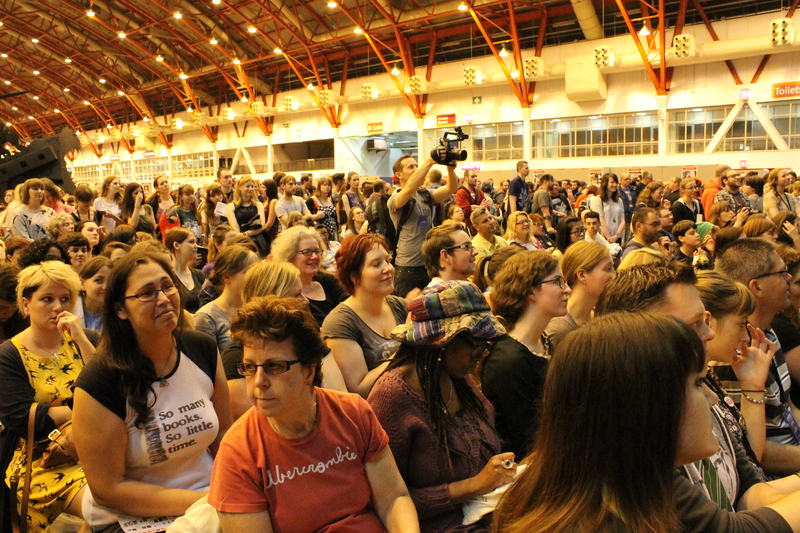 YALC was mad. Really, properly bonkers. It was part of the London Film and Comic Con, which meant that there were a LOT of people who were die-hard superhero/fantasy/sci-fi fans, many of them dressed up in amazing costumes. 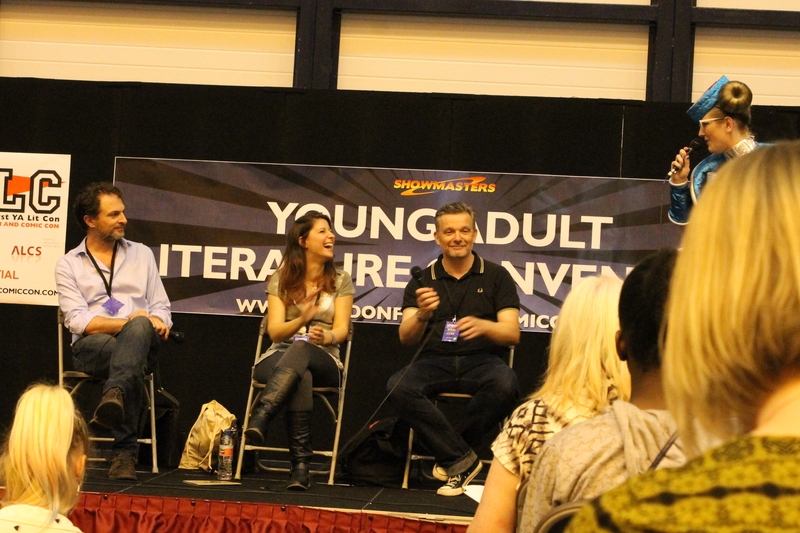 It was hot, it was loud, it was all a bit much for many of us who are used to quieter author events – BUT it was also massively exciting (and Sunday was quieter and more comfortable) to have so many people involved in Young Adult books in the same place at the same time. 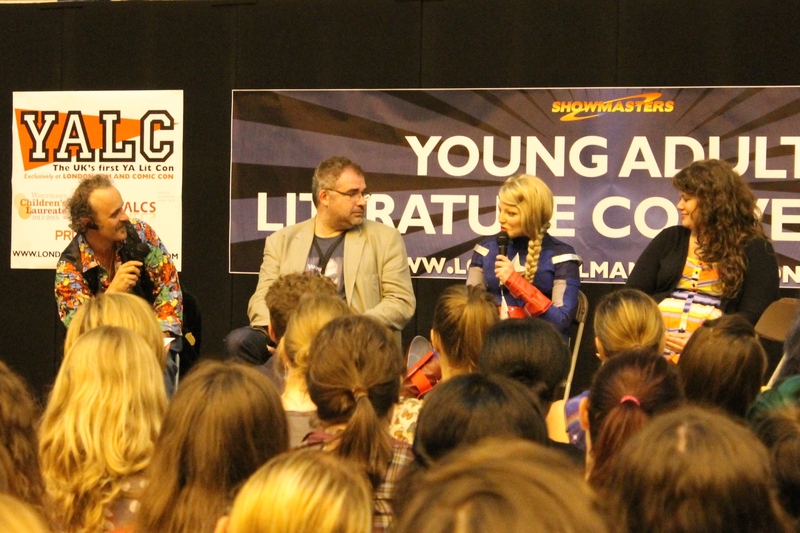 I went to panels on graphic novels, ‘regenerating the Doctor’, crossover novels, and ‘sisters doing it for themselves’. 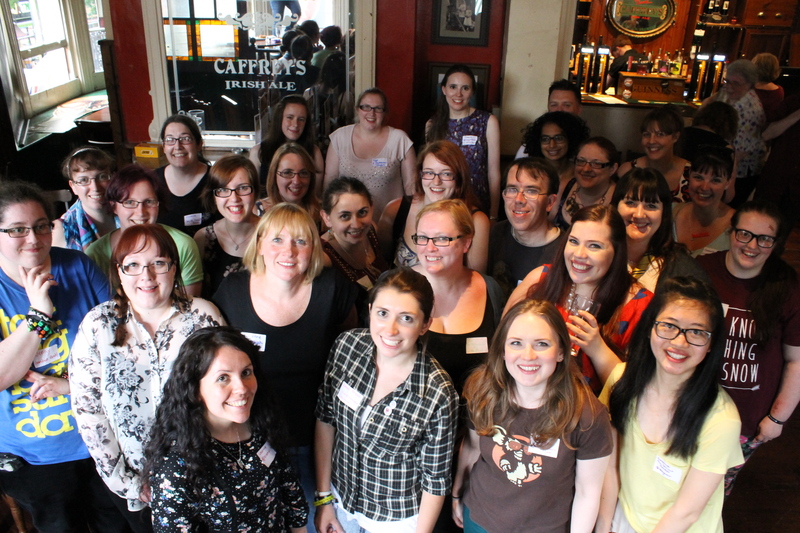 The brilliant bloggers who are responsible for so much buzz about YA books! 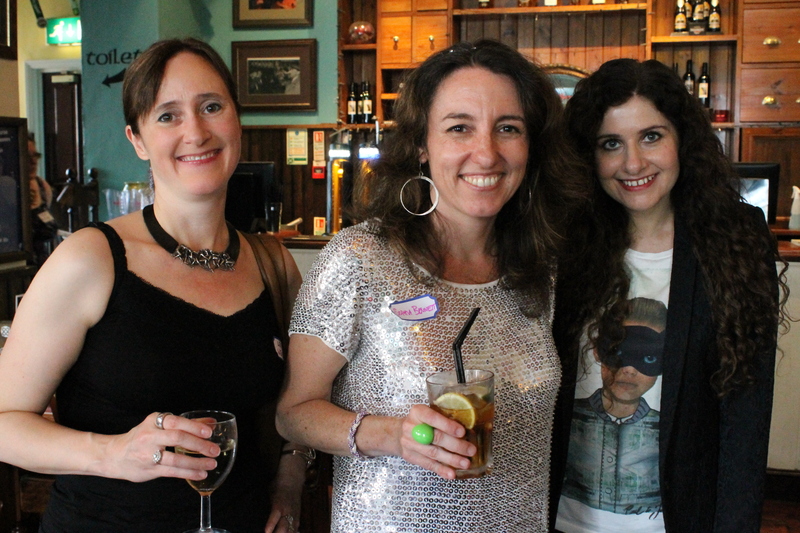 The authors who love the bloggers! 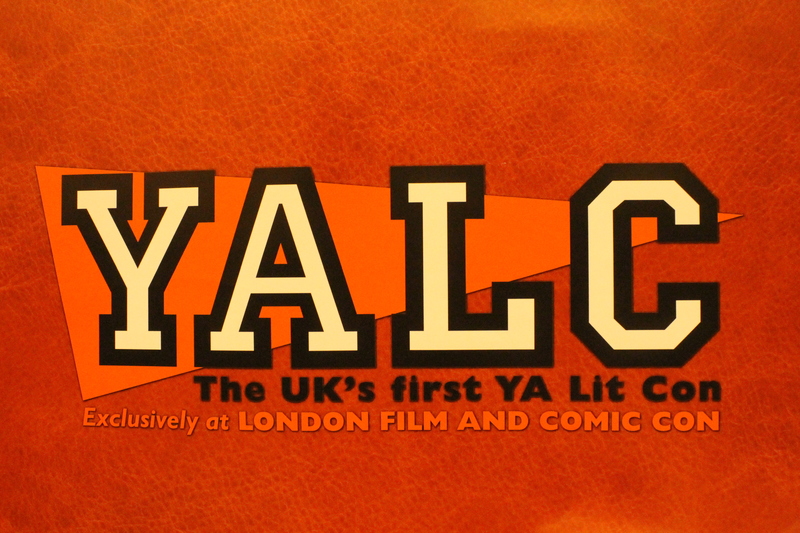 It was a great weekend, and I came away with mixed feelings about the suitability of holding YALC at LFCC but also completely convinced that it DEFINITELY needs to happen again. 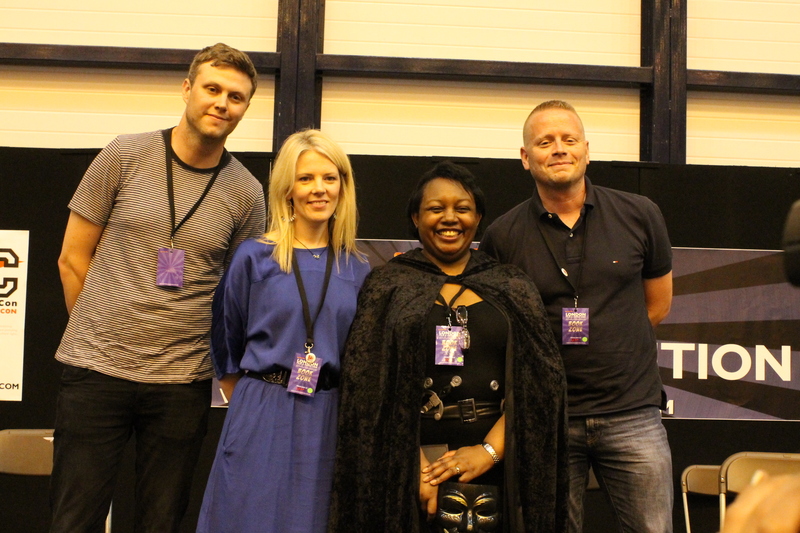 Many congratulations to Malorie Blackman, who spearheaded the development of YALC, and to the rest of the team involved in making it happen. 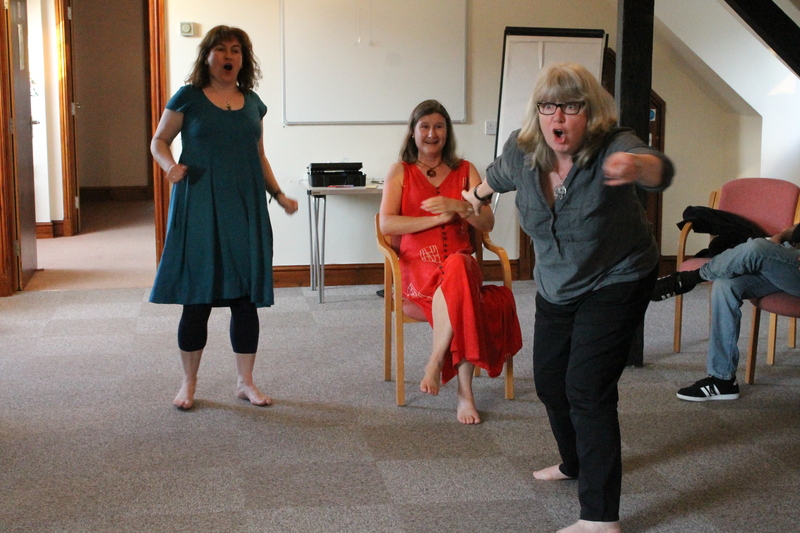 And now I am facing the school holidays with reduced writing time – but hopefully the effects of Charney and YALC will keep me going until I can get stuck into my next project!